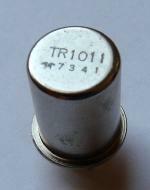 "Fetron", solid state replacement for 408A or 6AK5 tubes manufactured by Teledyne. HP 400 VTVM conversion kit, Tektronix CA plugin conversion kit). A "Fetron" is not a universal replacement for vacuum tubesand must be configured differently for certain applications. 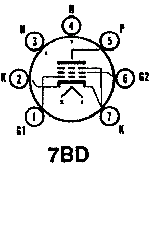 For example, the "Fetron" configuration will generally be different for a pentode amplifier and an oscillator.